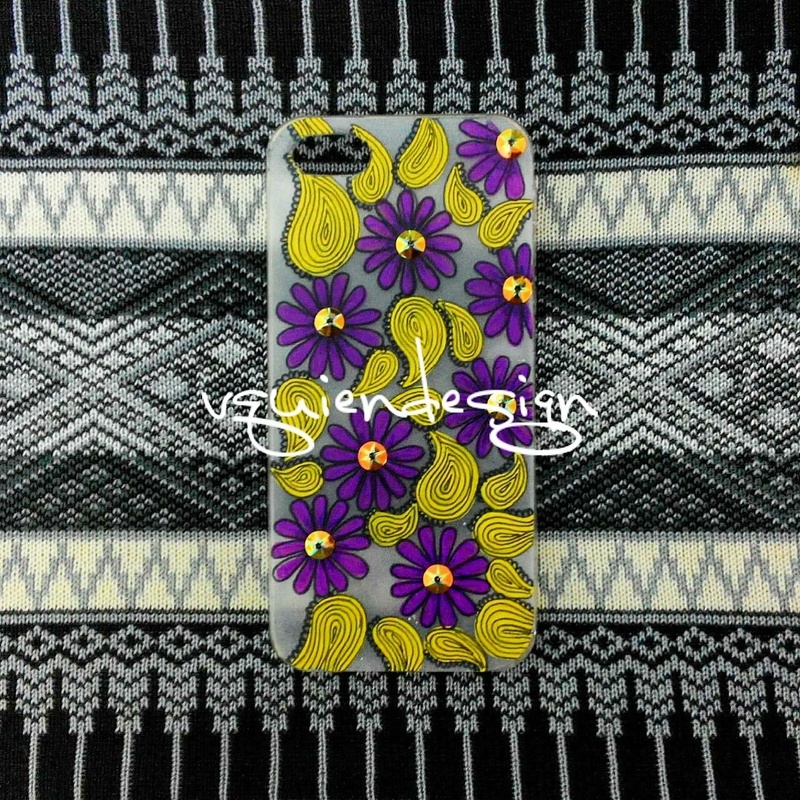 Home / hobi Lisa / painted cover / phone casing / Floral Collection with Beads : painted phone casing. 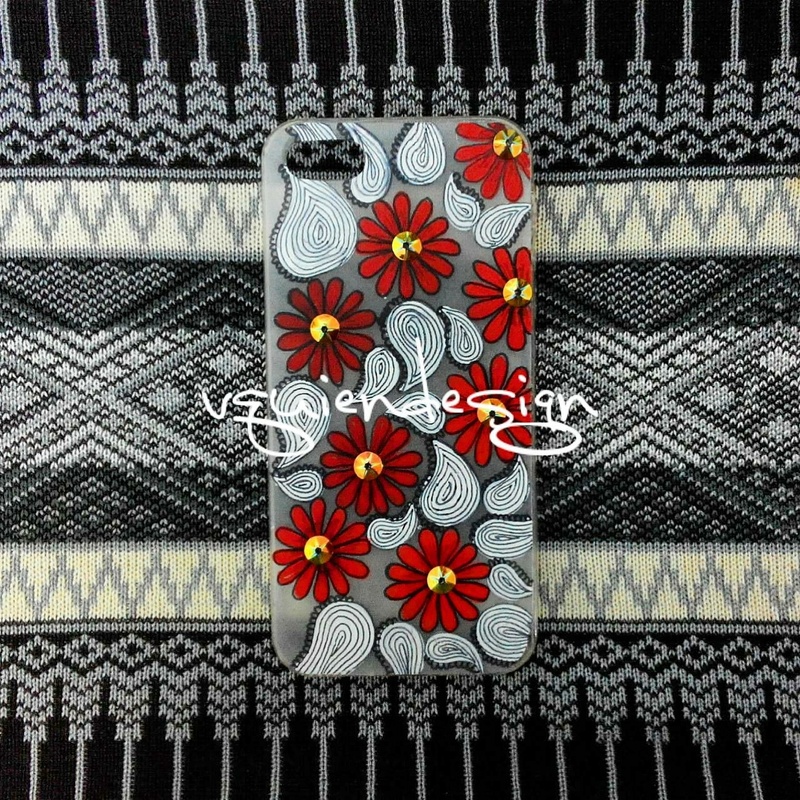 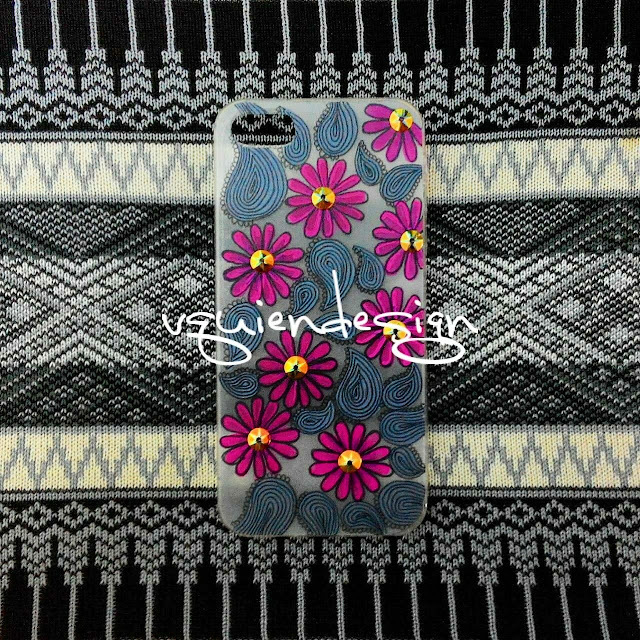 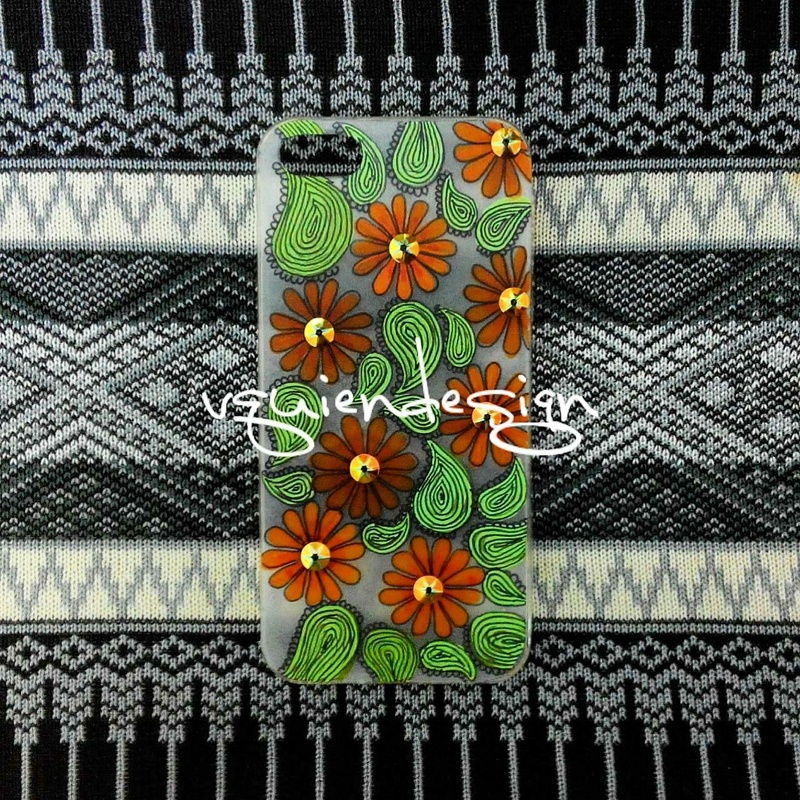 Floral Collection with Beads : painted phone casing. 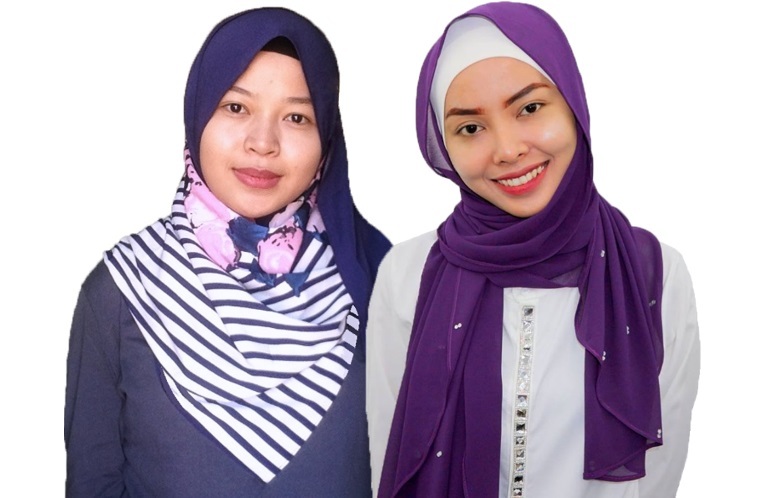 This is Floral Collection with gold beads which available in four colors.